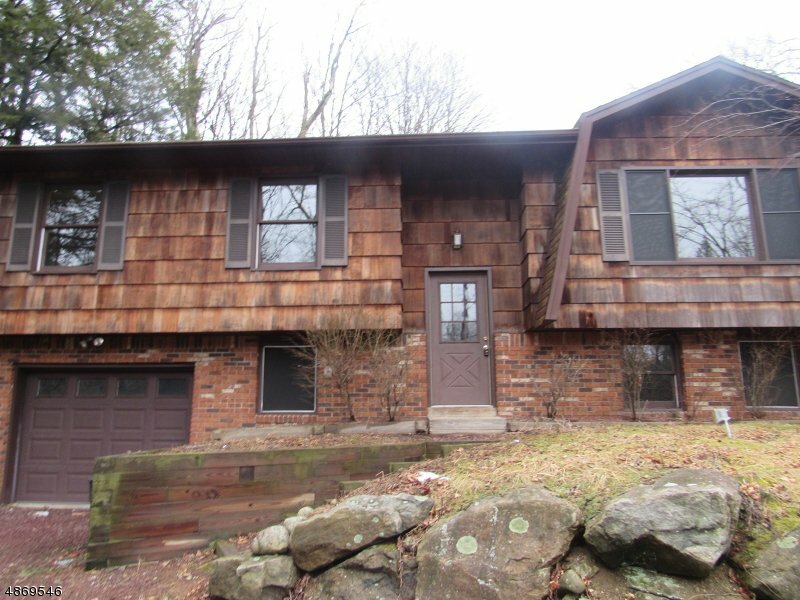 Wonderful opportunity to own in Lake Lookover section of West Milford. This 3 bedroom 2.5 bath bi-level home near Lake Lookover. With over 1900 square feet this home offers so much potential. Large living room, dining/kitchen, and 3 bedrooms on the main level, The lower level has a spacious family room, laundry, plenty of storage and an additional bathroom. Enjoy year round activities including a beach, clubhouse, motor boating, water & jet skiing, fishing, hiking and biking trails only 25 minutes from resort area with skiing, snow tubing and water park and so much more.